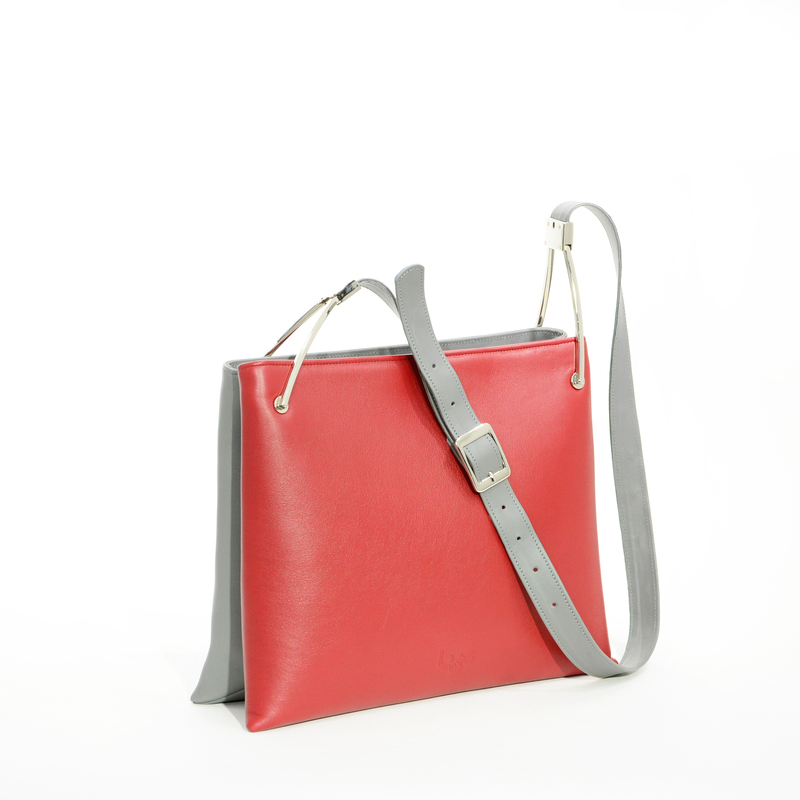 Medium sized bag, which is a great choice for occasions and weekdays. Outside zippered pocket fits the most important things. 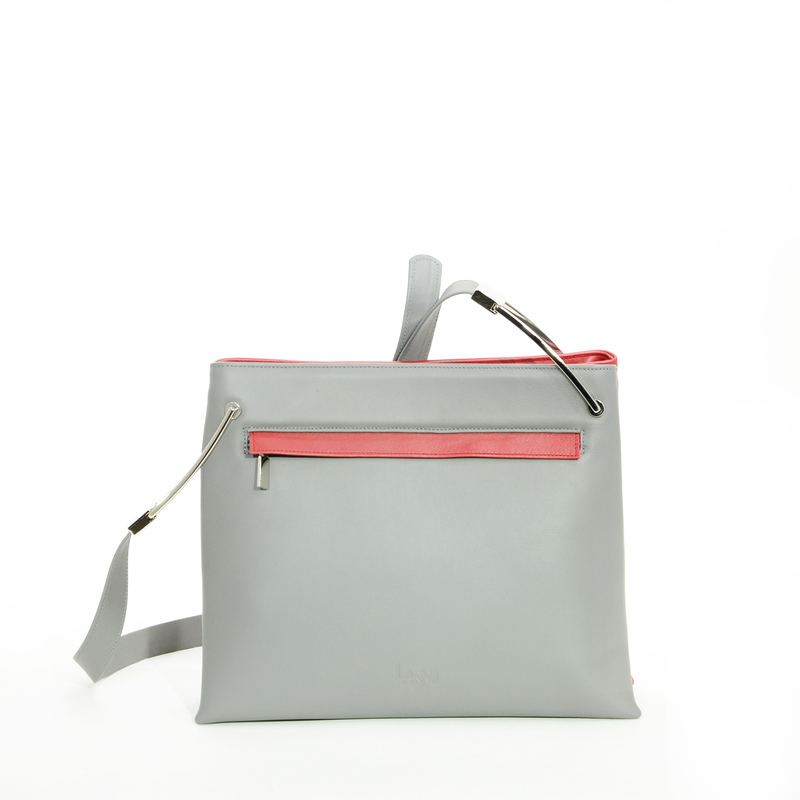 The bag has 2 compartments, with 1-1 zipper closure. 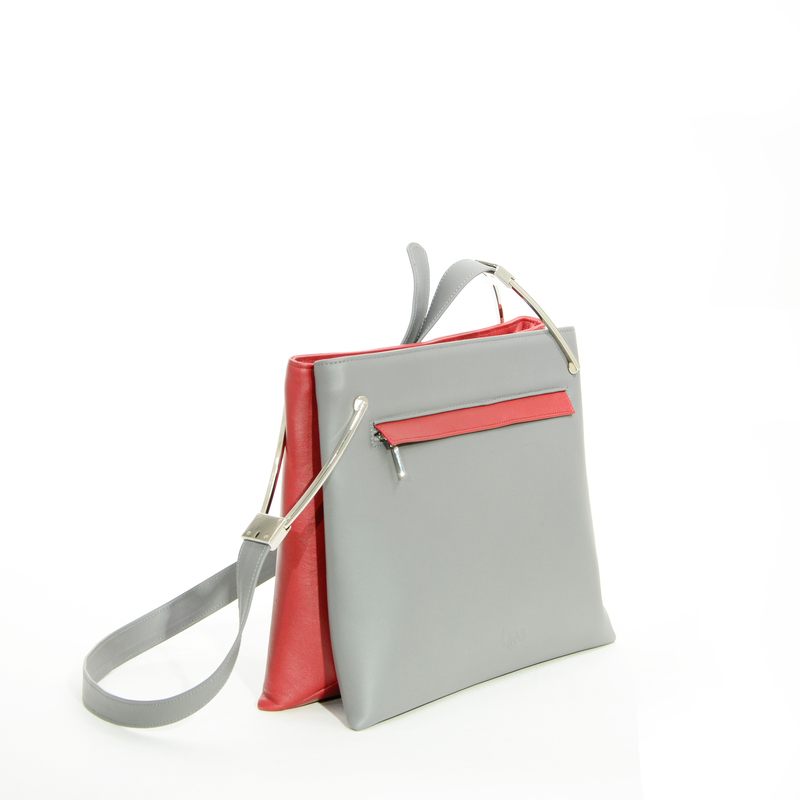 One has a zipper pocket the other a mobile holder. Its strap is adjustable length so it is comfortable to wear on the shoulders.